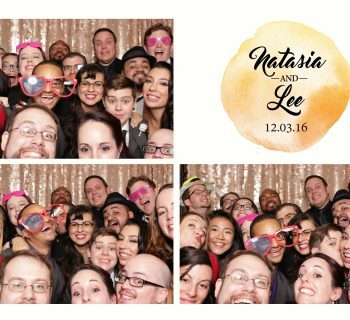 Who said photo booths are only for weddings? Not us, that for sure! 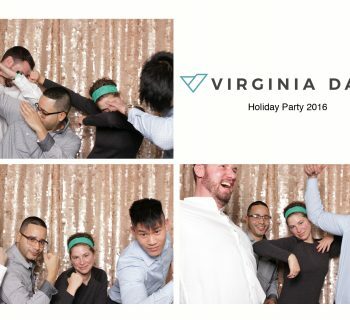 Our photo booth team brought the fun to this Holiday Party for Virginia Dare hosted at Dycker Beach Golf Course in Brooklyn. 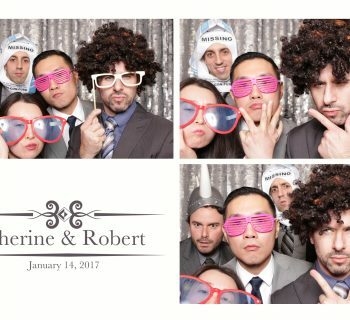 We brought an assortment of fun props like wigs, hats, glasses and even whistles to get the party started! 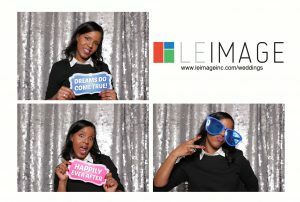 Our rose gold backdrop looked great and our team customized their 4X6 photo booth prints with the company name and logo. 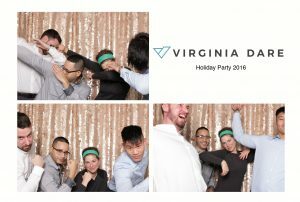 Be sure to call for special pricing for your next corporate event!